Discover more than a week of concerts under the banner of international francophone music. In a lively atmosphere, thousands of people come together to hear artists from across Canada and around the world. 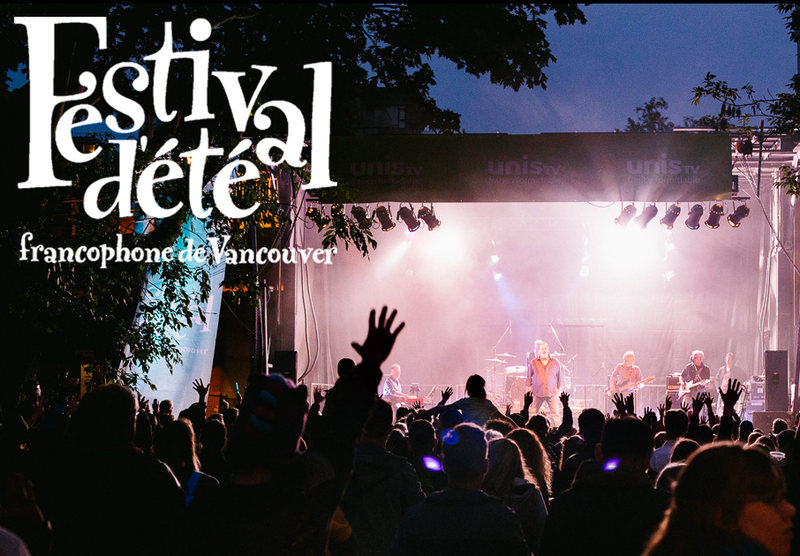 Our audience is not limited to the Francophone and Francophile community, but includes the population of Vancouver at large as well as tourists who are interested in taking in a cultural experience that is unique on the West Coast!